We are the first textile provider in the states of Georgia, Alabama and Tennessee to introduce a customer-centered initiative. 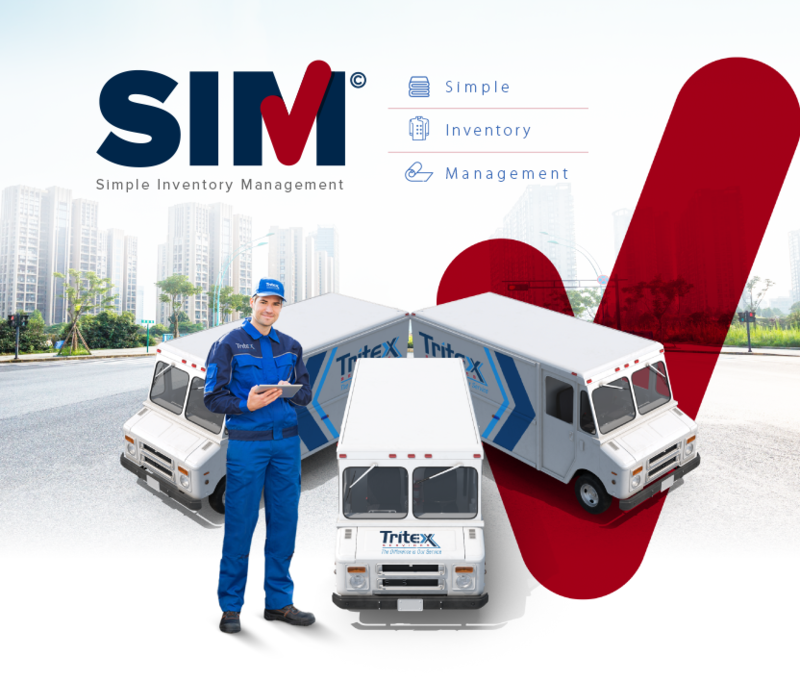 Simple Inventory Management (SIM) is a program we created which provides our customers with assurance that all lost, damaged and worn-out inventory that occurs in the normal course of business will be covered/replaced and that there will be no setup fees, prep charges or emblem charges. SIM is billed at a percentage of revenue for linens, uniforms and dust control products. SIM charges are systematically made on each invoice, offering the customer a consistent quality product, simplified invoices, no surprise charges and balanced billing year-round. If you would like more information about Simple Inventory Management, contact us!